Atlus' first-person dungeon crawling RPG Etrian Odyssey is putting the annual releases of Call of Duty and Madden to shame by releasing its second game of the year. It only been six months since we saw the release of Etrian Odyssey IV: Legends of the Titans on the Nintendo 3DS, but that hasn't stopped the team from cranking out another quick one in the meantime. 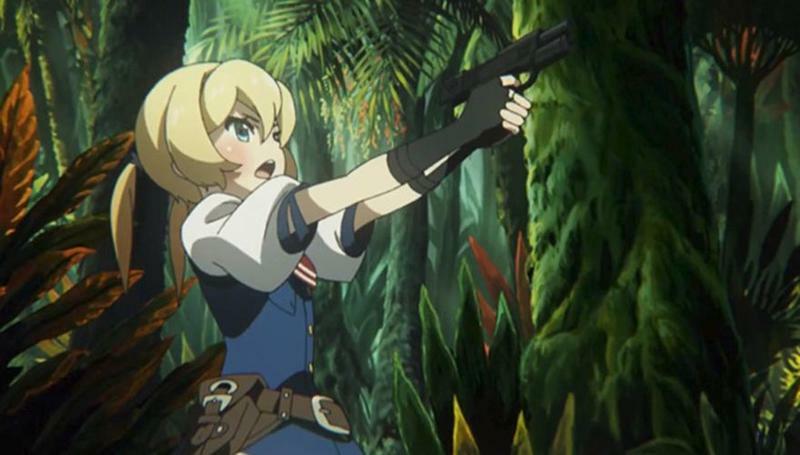 Etrian Odyssey Untold: The Millennium Girl will retell the events of the first game in the series with a much more character focused plot and the same graphical engine used to power its 3DS predecessor. The deep combat and character customization the series is known for will be taking a back seat. A demo will be made available on Sept. 16, and it remains to be seen if it holds all the bells and whistles Etrian Odyssey IV's wonderful demo was known for. The full game will launch on Oct. 1. I'm not too sure how I feel about the focus on plot in an Etrian Odyssey game. I've always seen the series as nothing more than a 100 percent pure gaming experience. Build your characters, take them into dungeons, grind and grind until they are godly in strength, and take down the final boss and post game super beasts. Excessive dialogue, anime cutscenes, character arcs and that horrendous voice acting can only painfully drag this balanced process out. Besides, Etrian Odyssey already has one of gaming greatest twist endings. Play the original if you don't believe me. I'm sure this new entry will have a lot more dialogue than the subtle beauty of the original's.